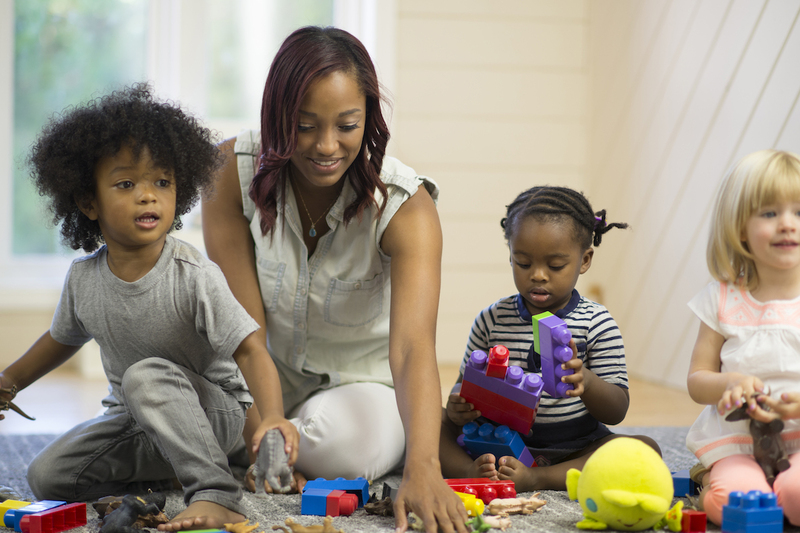 Child Care Aware® of Missouri works in communities across the state, building collaborative efforts directly and through our partner agencies. We work with business and civic leaders to assist in creating safe and enriching child care for all children and families in Missouri. 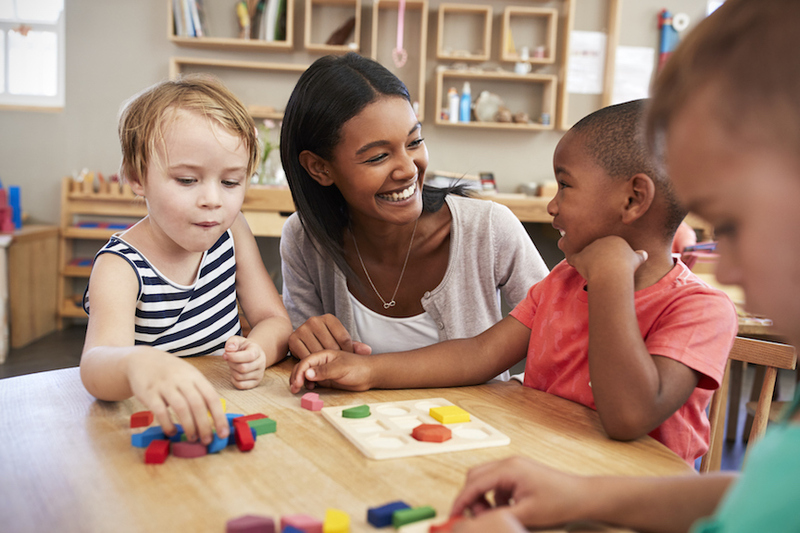 Research studies demonstrate that quality child care has a positive impact on a state or region’s economy, quality of life, attractiveness to new businesses and the ability to attract and retain skilled labor. Child Care Aware® of Missouri maintains supply and demand data for child care and early learning programs in Missouri. 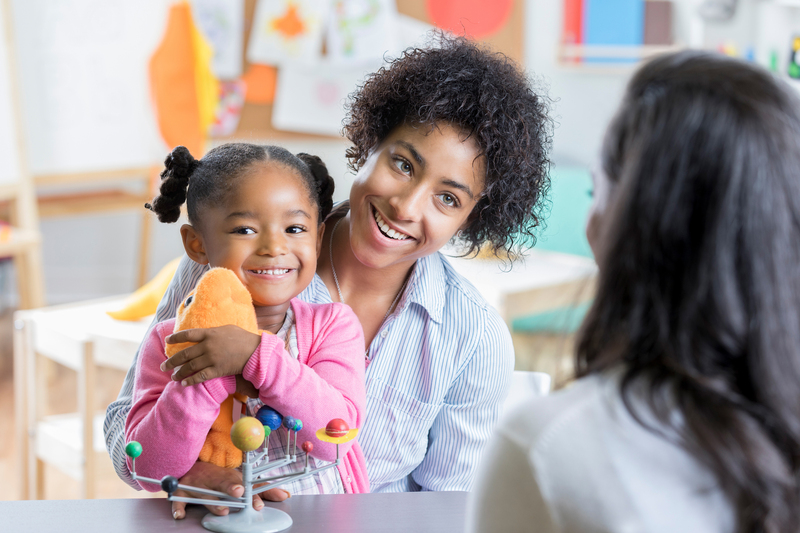 Policy makers, government agencies and funding agencies regularly use our data to help guide decisions and shape programs to improve child care quality in Missouri. Parents, child care programs, local planners and other community people can use these resources or request data reports. County level supply reports with a variety of data points are available 24/7 and at no charge. Click on the above link to access these data reports. Data reports are supported by a contract with Missouri Department of Social Services. Child Care Aware® of Missouri is committed to making aggregated child care data available. In addition to the county specific supply data reports that are available at no charge, custom data reports may be requested. Custom data reports may include supply and demand date by county, zip or multiple locations, can be provided for a fee of $50. Only data collected and aggregated byChild Care Aware® of Missouri will be reported. Some data collected is self-reported by the child care program. Other data items are confirmed through original sources. Reports are emailed within 5 business days from payment. Custom reports needed in less than 5 business days will incur a $10 expedite fee. Please call 866-892-3228 for more information or submit a data request through our site. Child Care Aware® of Missouri distributes mailing lists of child care and early learning programs to individuals and organizations whose activities promote quality care and education, whose activities would benefit early childhood professionals or otherwise benefit the early childhood environment. Mailing lists include business names and addresses. Email addresses and phone numbers will only be supplied if the child care has provided this information as public information. . Requested mailing lists are emailed within 5 business days of payment. Custom reports needed in less than 5 business days will incur a $10 expedite fee.